On my way home from school in Hilton, NY last evening, I drove through the High Sheldon Wind Farm on Route 77. Each time I drive this route, my eyes are drawn upward and around, marveling at these whirling dervishes so quietly making electricity. I am awed by the humans who think of such things and curious about the inner workings of such machines. Students - this poem is simply descriptive. I have looked at these wind turbines many times, and I think of them as big metal flowers, as spinning wheels for air. Last night I sought to paint a playful picture of this movement with words, to compare one windmill to a spinning wheel and to a large flower. You might try this. Look at something carefully, and through the words of your poem, describe what you see, compare what you see to something else. I enjoyed writing this poem because it is a science-y topic, a fascinating world of alternative energy. 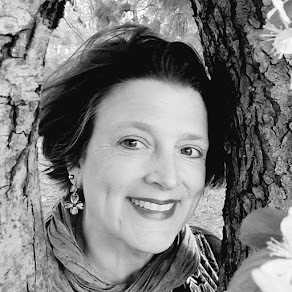 Poetry can happily grow from our nonfiction interests, so if you are a person who loves space or animals or learning about the Civil War, consider allowing these interests and fact-fascinations to inspire your poetry and writing. You may have noticed that certain words in this poem begin with the same sounds - the 'm' sounds in 'massive metal flower' and the 'w' sounds in 'whisking winds' were not accidents. Rather, I tried many different words until I found ones which began with the same sounds. This is called alliteration, or repeating of initial sounds of words, and one way that I revise my poetry is by rereading to ask myself, "Might I change a word to strengthen the alliteration of this line?" If you would like to learn more about how windmills work, you can see an animation showing how wind turbines spin air into power at The US Department of Energy or read even more at Horizon Wind Energy. 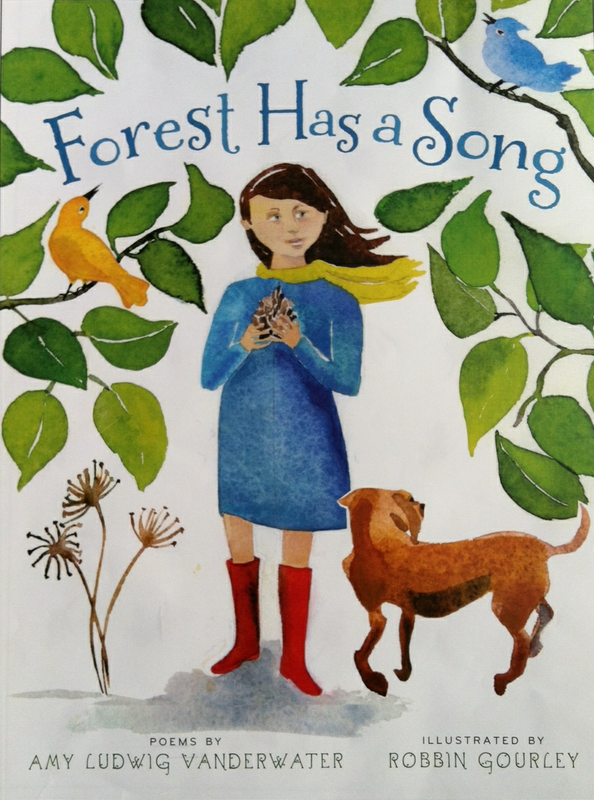 If you are interested in some beautiful picture books about the wind, here is a bibliography of windy picture books at kidwind. Are you looking for a beautiful poetry book all about the wind? You can find that here. 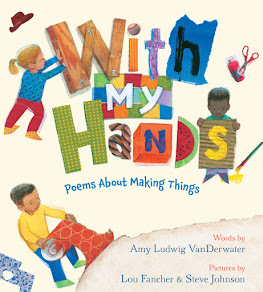 Tomorrow is Poetry Friday, and in celebration of this new school year off to a healthy start, I will be linking along the right-hand side to The Poem Farm's previous Poetry Peeks. 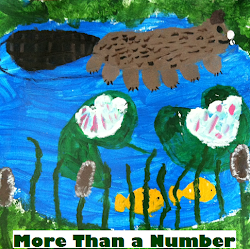 Next week, we welcome teacher and author Lynda Sentz from Cloverbank Elementary in Hamburg, NY and her fourth graders for yet another peek inside one classroom's celebration of poetry. Love the windmill poem. We go to a family reunion each year in Elmira and along the way we pass many windmills that sit atop the hills. My daughter is always amazed by them. I am going to read her your poem. I am looking forward to reading another "peek" into a classroom. We are enjoying the fame from ours! I did my student teaching at Cloverbank a "couple" of years ago. Love the alliteration and "dizzydancing." You are so talented! I enjoyed your windmill poem. Back in the 1980s my husband worked for a company that built a big windfarm east of San Francisco in Altamont Pass. He took me on a tour of the farm back around 1984. Your poem brought back memories. Dear Lori, Linda, and Elaine, There is something so mesmerizing about those windmills. Elaine - I would love to have a tour of such a wind farm. I keep toying with the idea and calling to ask. It'd be fun to see how they really work. They're so ENORMOUS! A.
Amy, wow! these words are whopping! and work wonderfully together!! what a delight. And your background thinking and writing prompts will be so helpful to share with students. Thank you!! So glad there is weekend time to catch up on your blog! 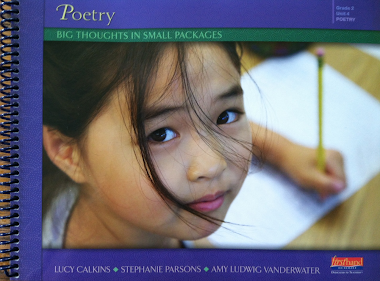 We are using your poem in my classroom as an imagery lesson! We are reading "The Boy Who Harnessed the Wind," in 7th grade STEM ELA and your poem fit perfectly! Thanks for sharing!